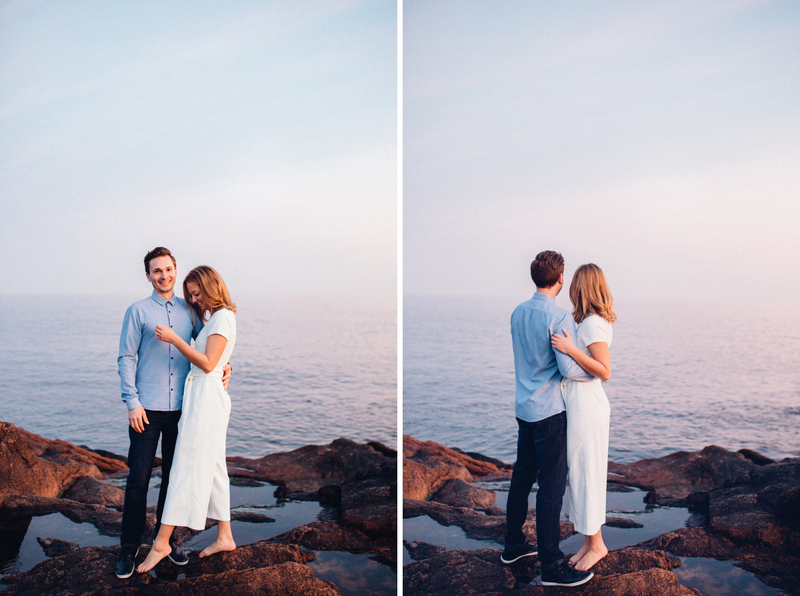 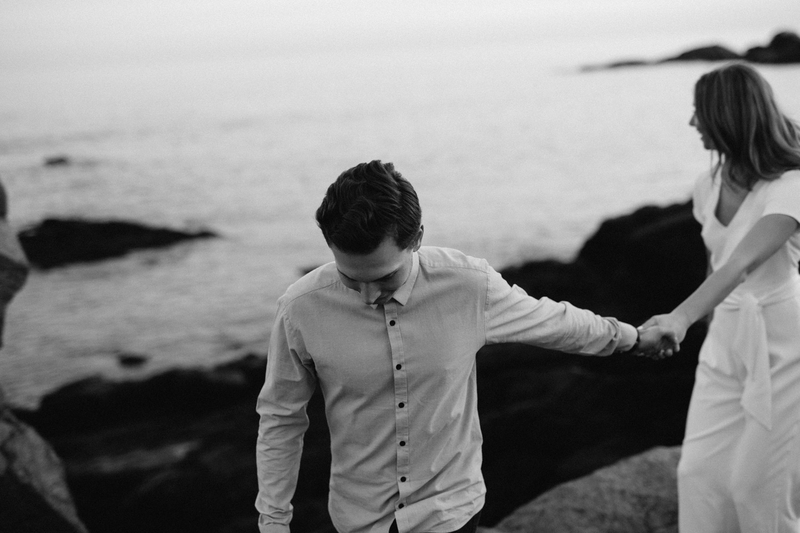 Running around the beach in January is always a little tricky in New England, but the weather gods seemed to be on our side for Justus and Emily’s engagement portrait session in Gloucester. 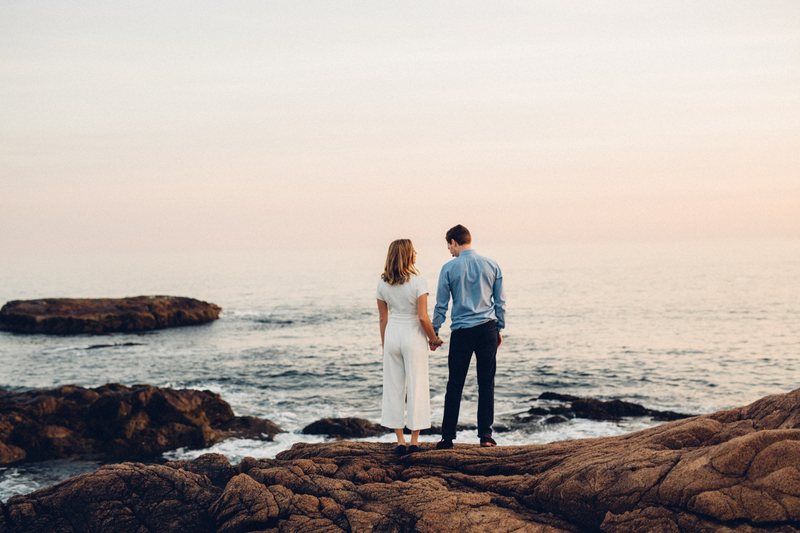 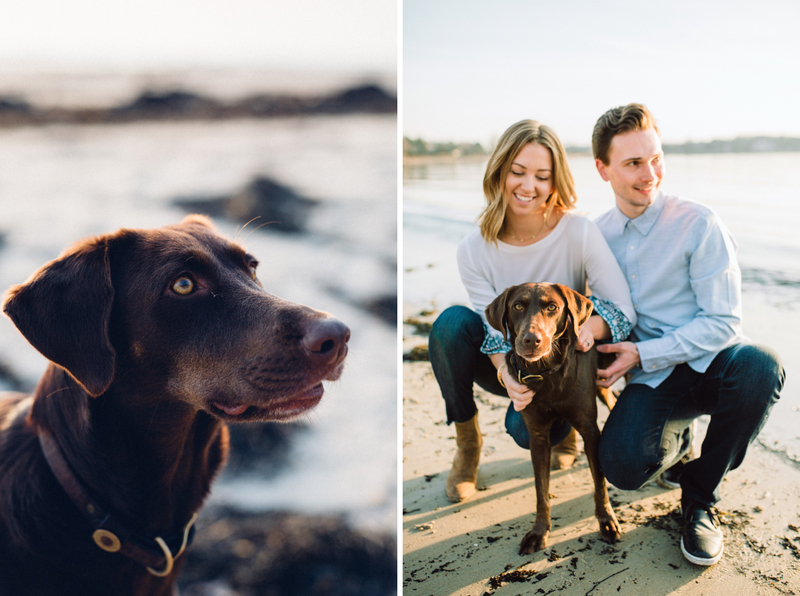 These two wanted to include their amazing pup who couldn’t tag along to their Newport, RI nuptials at Bel Mer, so we hit a beach just north of Boston where they could run around and have fun together. 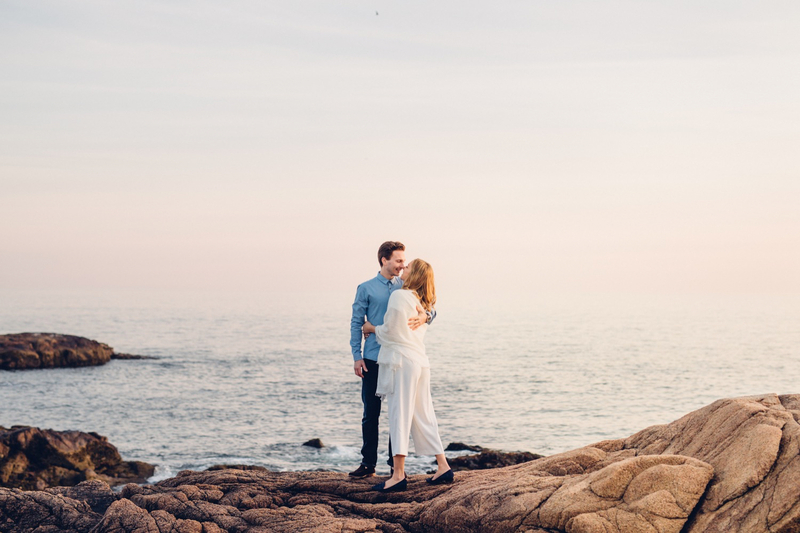 It was the perfect, casual compliment to their upscale seaside wedding in September. 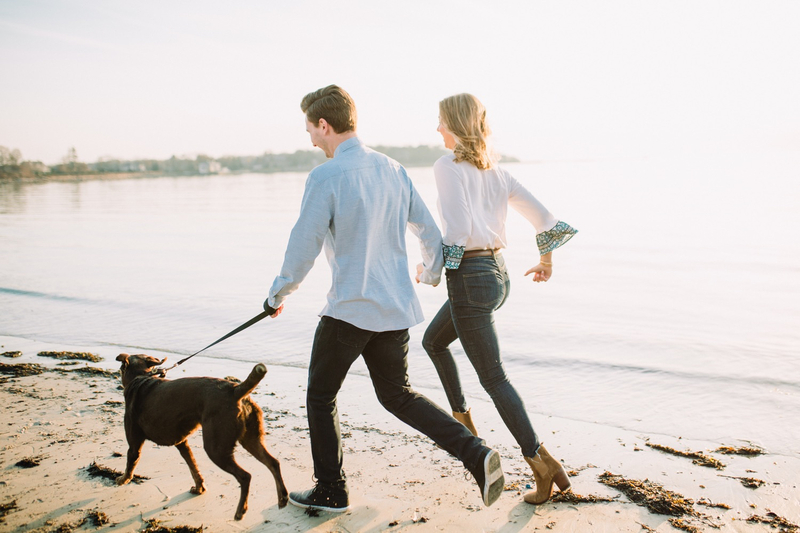 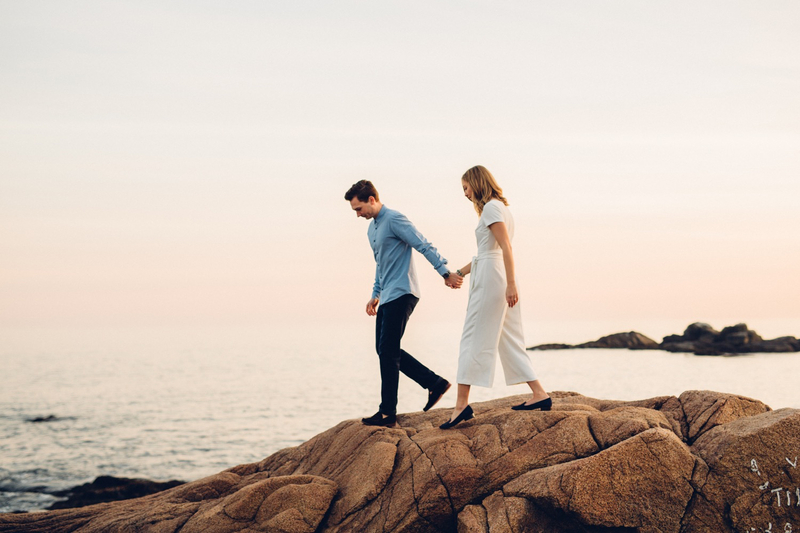 The perfect sunset and a well behaved dog made for some incredible moments that sum these two up in a perfect, sunny way.